Last week European Court of Human Rights officially recognized that the crimes of Soviet soldiers against Lithuanian partisans for their resistance against the oppressive regime are considered as a genocide in Lithuania. 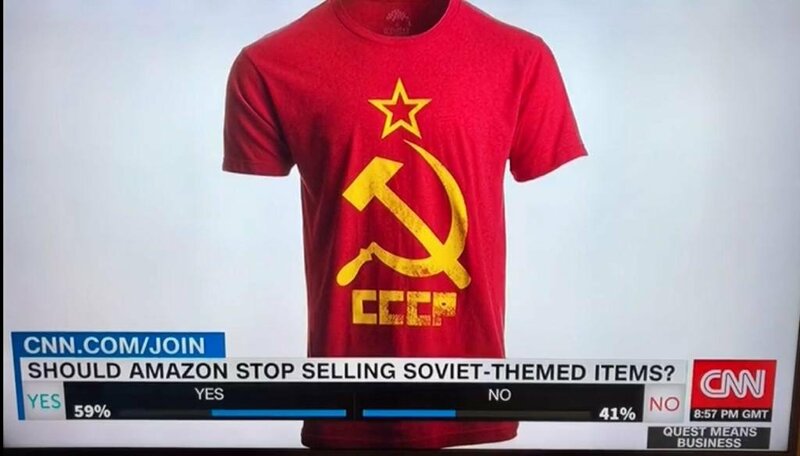 Following the Court’s decision, MEP Antanas Guoga in the official letter urges Amazon’s Jeff Bezos to treat goods with Soviet symbols equally to the Nazi ones and discontinue sale of them on the popular online platform, a press release from the MEP's office states. "Now it is officially legally recognized that the Soviet Union indeed committed genocide in Lithuania. Therefore, I would like to ask you again, what is the difference between Soviet and Nazi regimes?" - A. Guoga asks in the letter addressed to Bezos. He added, "Both totalitarian regimes systematically abused human rights, suppressed freedom and democracy. These regimes tortured and killed millions of innocent people. The total number of victims of the Soviet Regime is estimated to more than 60 million." "I hope that after having the European Court of Human Rights conclusion Amazon will react to the call. Court's decision is the least that we could achieve for the name of those who fought for their lives, for our independence. "- said Member of European Parliament. The MEP was urged to launch this initiative and contact the world trade giant by the initiative #WhyNotSvastika that was started by active Lithuanian citizens on social media. 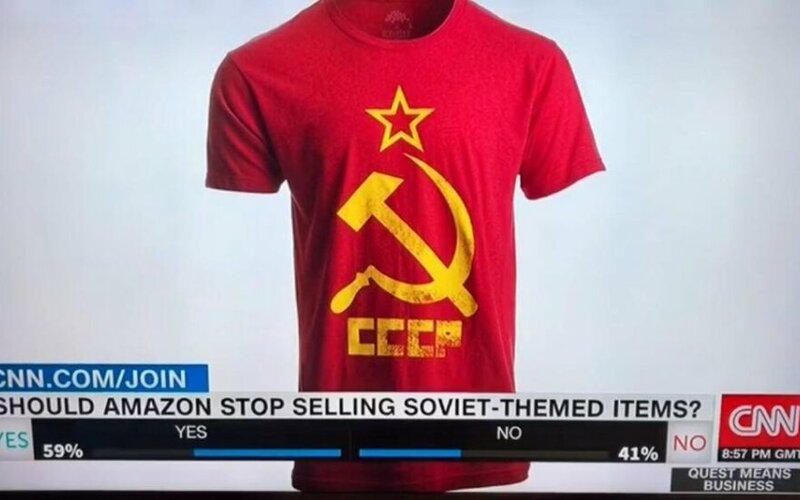 The results of the same civic group's initiatives were successful earlier – the companies Walmart Inc. and Adidas, who were contacted, withdrew goods with Soviet symbols from sale in response to the protest. An appeal by the Lithuanian ambassador to the USA and a group of MPs from Lithuania, Latvia and Estonia in September also contributed to this.